I don't do scary movies very well. I get way too emotionally involved and when something creepy jumps into the field of view I scream like a small child. Scary movies are bad for me, but scary video games are even worse. Probably because in a video game you have some control over the events transpiring, and those events are seldom good. Today one of my favorite games in recent years is on sale, LIMBO. It's at my threshold for creepiness and is worth far more than the $0.99 you'll pay for it today. 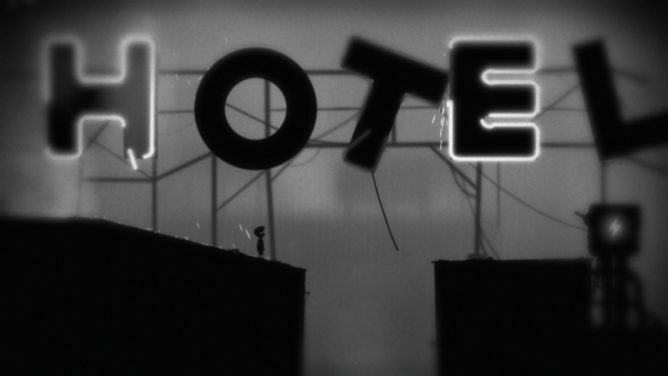 For the small number of you unfamiliar with the game, LIMBO is a side-scrolling adventure story, released in 2010, about a boy who is searching for his sister in a dark, bleak, black and grey world, where everything wants to kill him. Seriously, this child has it rough. Spiders, saws, spikes, and other bad things are all impeding the path of the boy in search of answers. Add in truly spine-tingling sound effects at high volume and you'll want to play this one with the lights on. 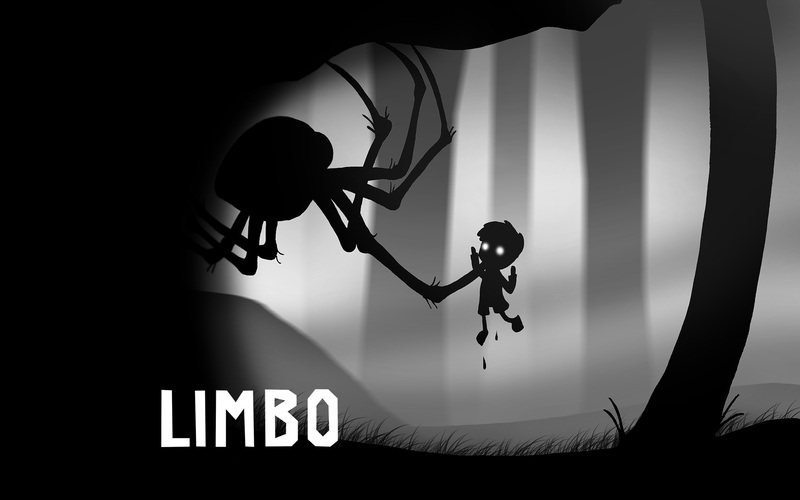 A winner of over 100 awards, LIMBO is a game you should definitely add to your library. It's been in mine for over three years. Maybe in another three years I'll work up the courage to actually finish it. Follow the widget below to buy it, and if you suffer from creepy video game anxiety like me, you can use this link to buy yourself some adult diapers.